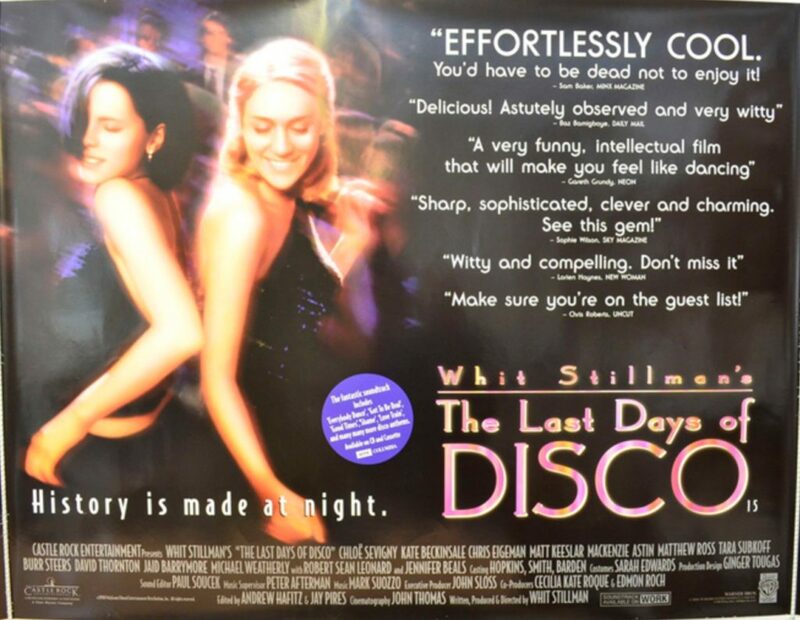 Whit Stillman’s The Last Days of Disco, plays in 35mm at Curzon Soho on July 20th. There will also be a Q&A with Stillman after the film. The next day, Love & Friendship will screen. Kate Beckinsale & Tom Bennett at the Love & Friendship premiere in London. It’s coming to the UK this Friday. You can also check out more premiere photos at The Daily Mail.